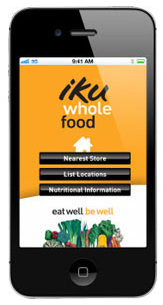 Store locator application for Iku Wholefood stores. Everyone in business knows how much time and money meetings consume. 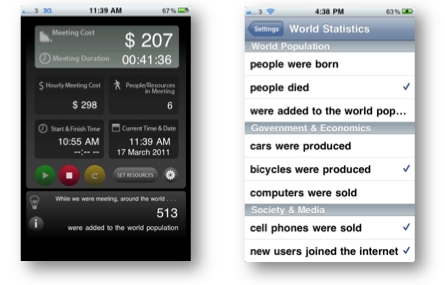 However in addition to the time and money spent, it’s also important to have some perspective on everything else that went on around the world While We Were Meeting: births, deaths, CO2 emitted, forests cleared, cell phones sold, food produced, messages sent etc. 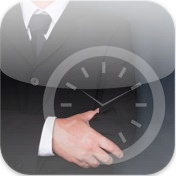 This app is a meeting meter, showing a continuous account of how long the meeting has been running, and the ongoing cost of the meeting. 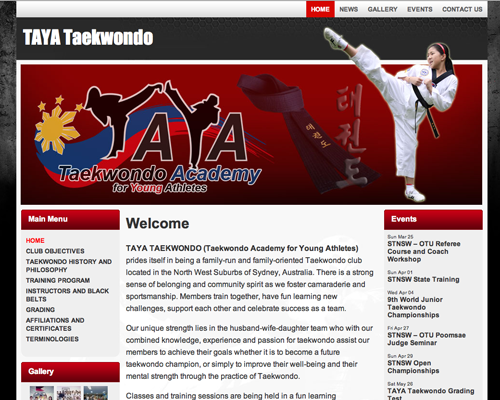 While We Were Meeting is FREE, fast to set up and easy to use. It works in all major currencies, and can be themed to match your corporate environment. A great focus for any corporate team on what happened around the world While We Were Meeting. XTreme Magic Sing is a videoke microphone product by EnterTech (widely popular among Filipino communities), this App is a search index for the songs in-built to the microphone and song chips. Send us feedback and suggestions for future releases. NOTE: This is not a karaoke application but a supplement to the Magic Sing product.